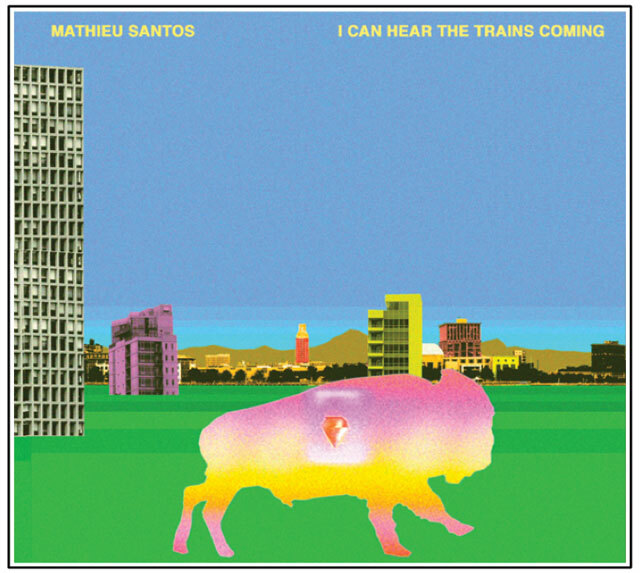 Ra Ra Riot bassist Mathieu Santos is getting his debut solo album ready for release later this year on Barsuk. They are giving away first single "I Can Hear the Trains Coming" and it's a cute Beatle-esque indie pop tune. Check/grab that below.